Tiny Wants Rapper T.I. To Come Back Home !! " 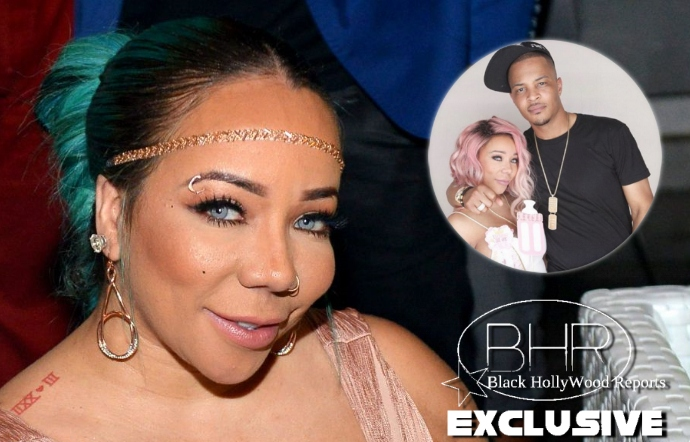 He Needs To Come Back To Me Baby "
BHR Holywood Reports...........Tiny’s message certainly opens the door for a possible reconciliation between her and T.I. The couple, who just welcomed a baby girl into the world in March 2016, had reportedly been going through a rough patch in the months leading up to Tiny filing divorce papers. 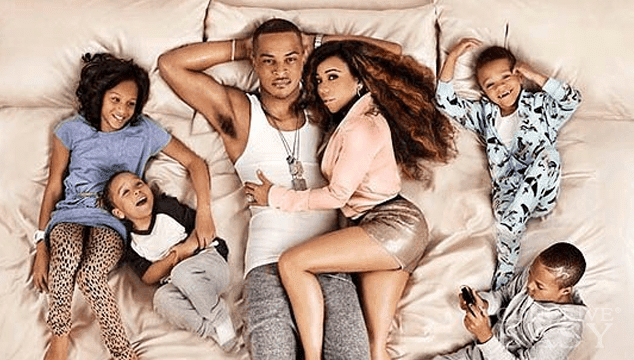 Tiny requested primary physical custody of her and T.I.’s three kids. “Should custody in this case become contested it would be in the best interest of the children for the Court to appoint a Guardian ad Litem to represent the interest of said children and do a full and complete in-home study and further to appoint a mental health expert to do full psychological evaluations on both parties as well as the children for purposes of assisting the Court in making a custody determination,” Tiny’s attorney wrote. The back and forth between these crazy lovebirds has been dizzying to keep up with. With rumors of infidelity on both T.I. and Tiny’s part, including a nasty feud with boxer Floyd Mayweather that didn’t help matters. Even with recently surfaced court documents proving that the situation was about to get real, love is a powerful drug and Tiny isn’t ready to kick the habit just yet. “He need to come back to me, baby. 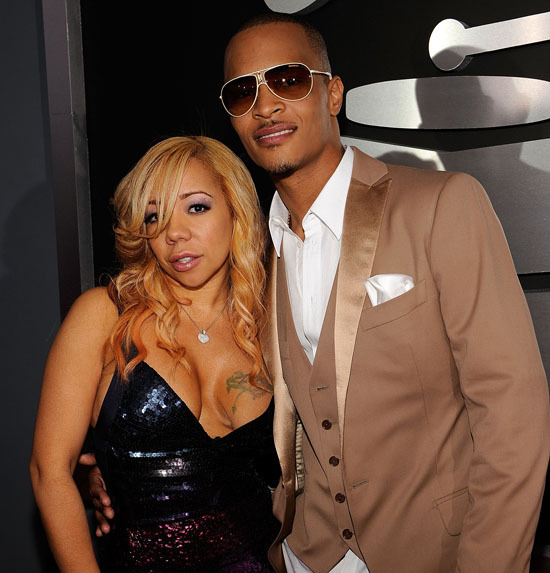 He need to come on back to me… I’m where I’m supposed to be at,” said Tiny to a fan’s question of whether she’s going to go back to T.I.